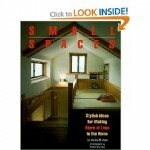 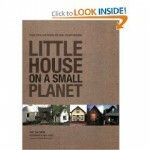 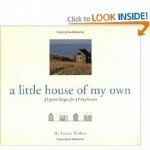 Small houses are affordable, easy to maintain and more environment-friendly. 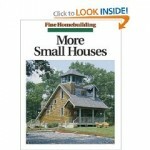 And when it comes to your home, bigger is not always better. 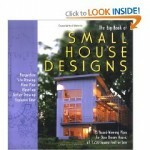 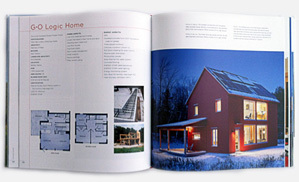 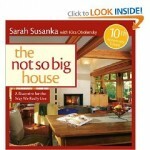 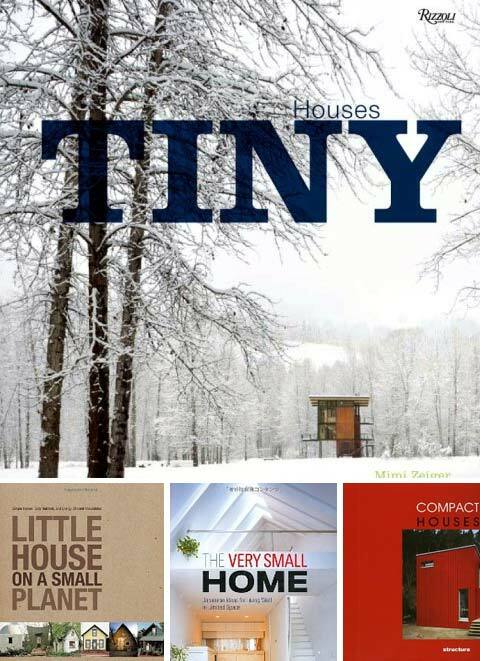 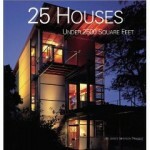 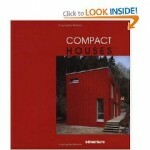 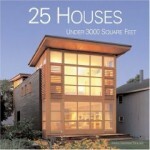 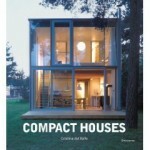 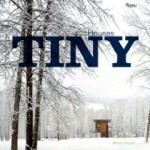 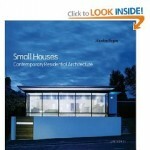 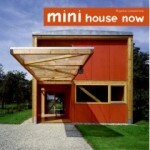 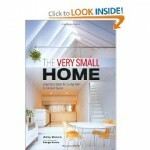 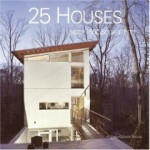 Here is our favorite selection of the best selling compact house design books, full of inspiration, beautiful visuals and great ideas for contemporary living in compact spaces.